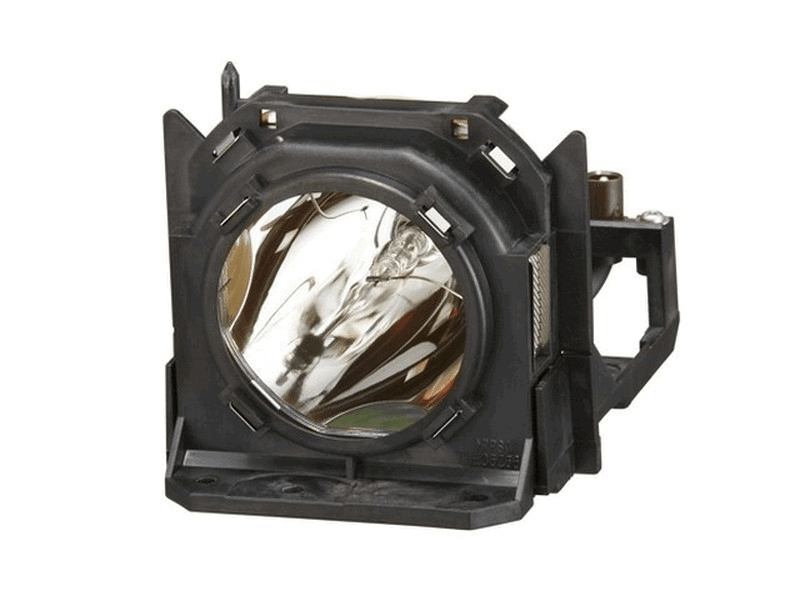 ET-LAD10000F Panasonic Projector Lamp Replacement. Quad Pack Projector Lamp Assembly with High Quality Genuine Original Ushio Bulb Inside. Contains 4 lamps. Finally found a quad-pack that worked in our Panasonic projector unit. Very pleased with the quality and it was shipped out quickly.